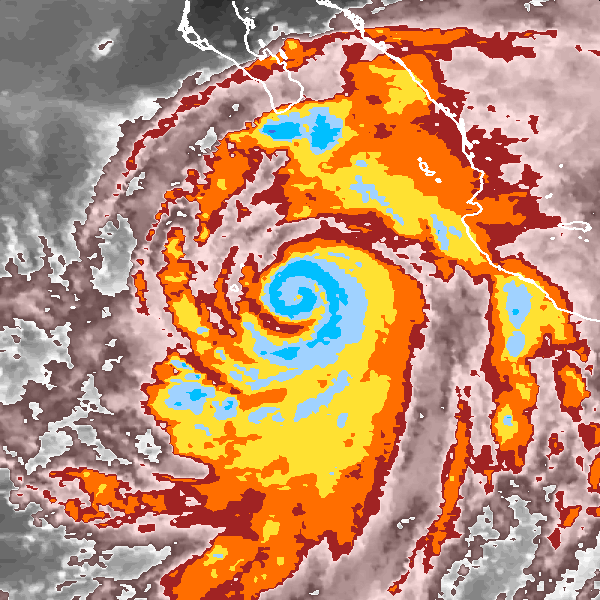 This shouldn’t be confused with Hurricane Juliette (2005) that was also a TCOTD from September 20th. Our first repeat. Will there be more? There was an eye scene on this day, but I chose this image because it shows how much the clouds can spiral.